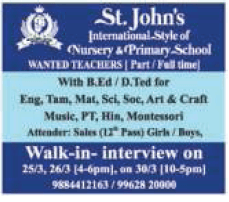 St.John’s Nusery & Primary School,Chennai ,Tamil Nadu Advertised in The Hindu paper for the Teachers recruitment 2019 – Teaching Jobs / Non Teaching Jobs . For More Details see below. About School: St.John’s Nursery & Primary School is the grass root organization, which has a tradition of excellence, both academically and in various extra-curricular activities, that is a source of pride to the community, the students, the faculty, and the alumni. 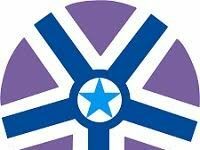 Although the image is most frequently focused on the competitive achievement in sports, music, debate and other activities, the school commands respect for its academic achievement and its nurturing of outstanding leaders and good citizens. 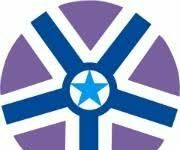 We are proud of our fine record of providing opportunity for all our students to enjoy learning and to achieve success. We have a rich tradition to draw from, a commitment to enrich the lives of our people. St. John’s is a place where The intellectual, social, emotional, physical, spiritual and aesthetic development of the student is fostered, to enhance the Quality of Life.